Yet another adventure begins, are you ready for it? Will if you aren’t just yet, Captain Toad is ready to let you play in his upcoming puzzle filled adventure game, Captain Toad: Treasure Tracker, which releases on Wii U on January 9th. Though Captain Toad won’t be the only character that you will get to play, because now he will have pink-pigtailed Toadette along with him for the adventures and challenges that they will face in the upcoming game. Let the treasure hunt begin! Captain Toad and Toadette are going off on an adventure that leads them to having to find the ultimate treasure, the coveted Power Star. 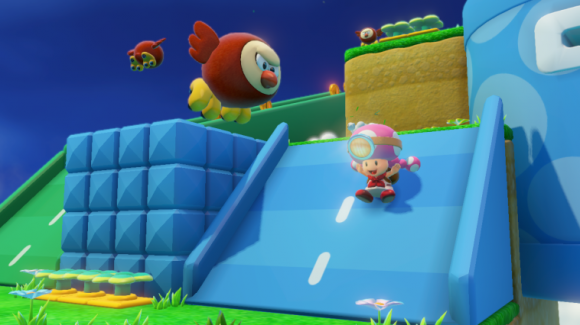 As you noticed in the trailer above, you start out the adventure with being really close to the Power Star, but then Wingo, a giant greedy bird, makes the adventure a bit difficult for this treasure trackers, because he ends up grabbing their only Power Star, and flying away, with Toadette being taken away as well! 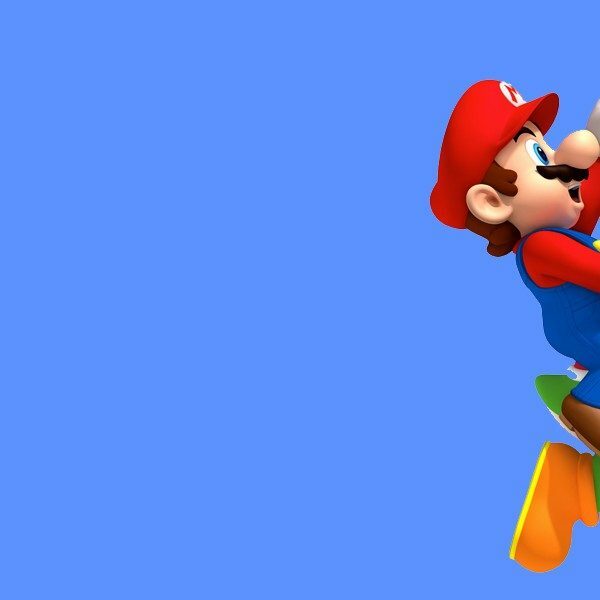 At the beginning once you lose not only the Power Star, but of course Toadette, you will be doing a solo adventure in order to both find and retrieve the Power Star by defeating Wingo, and rescuing Toadette as well in order to unlock her as a playable character. Players will get to experience more than 70 fun, puzzling stages where you will also get to collect stars and gems along the way.